As a teacher, I wish that the loving classroom family and environment that I’ve built for my students could follow them wherever they go in life. Unfortunately, the world we live in is not always kind. Not everyone is compassionate, caring, and accepting. Not everyone embraces differences or shows others respect. In the early days of education, the term “character education” didn’t even exist. Students received those lessons entirely at home. Today, character education not only exists, but it is more important than ever. Our role as educators has changed since the early 1900s. As teachers, we now have a responsibility to teach an entire umbrella of traits to the children in our classrooms. This responsibility is bigger than a standard you can check off on a report card. 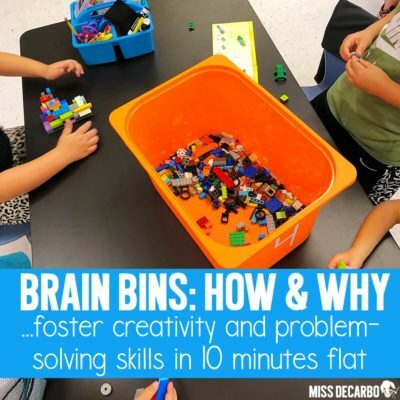 It’s bigger than knowing how many words per minute your students can read, or whether or not they can identify the difference between a short vowel and a long vowel. 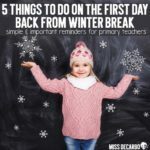 We have a responsibility to help each student grow into the best human being he or she can be during the short time our students are with us throughout the year. The lessons and discussions that we have with our students should be more than knowing that they should be kind. We also need to teach our students what it means to accept others for who they are, to celebrate our differences, and how to love one another. Teaching our students acceptance of others can be difficult – but it is so, so important. In the teaching world, I’ve seen many creative and innovative ways to introduce acceptance, love, kindness, and respect. Today, I want to share a book with you that I have used in my classroom for several years now. In a world that can often be sadly filled with discrimination and unkind actions, this is a book I use to start a conversation with my students on how important it is to embrace differences and love one another for who they are on the INSIDE. Let’s learn about the book! 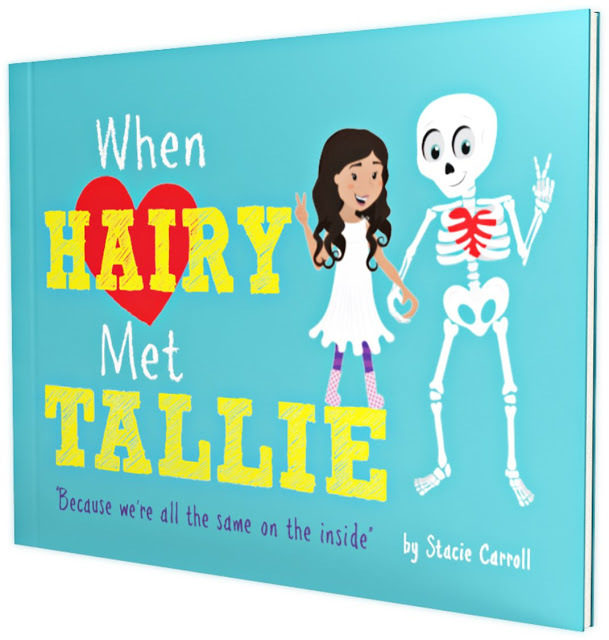 The book I use is called When Hairy Met Tallie, and it is written by Stacie Carroll. I had the honor of connecting with Stacie several years ago via email when she graciously sent me a copy of her book to read to my first-grade students. I now know that Stacie’s email was sent to me for a reason several years ago, because I continue to pull it out year after year to spark a discussion on accepting and CELEBRATING differences with my students. Today, I want to share this book with you, so that you can use it to teach love, kindness, acceptance, and equality to your students, too. I also want you to get to know Stacie Carroll, because we can all learn a lot from her and her little girl, Tallie. Stacie Carroll is a loving mother and author. Her daughter, Tallie, is a beautiful little girl with disabilities, and the inspiration for the book. 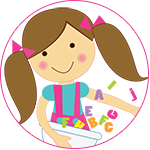 Within the book, Tallie looks and learns differently than other kids. She is teased a great deal, and she feels very alone. Then, she meets Hairy, a life-sized skeleton that soon becomes her best friend. Hairy teaches Tallie that even though we all look different on the outside, we are all the same on the inside. While we all have different skin colors, hair colors, and body types, we ALL have a beautiful heart inside of our bodies. The skeleton fills Tallie with joy, and she begins to gain confidence in herself. Tallie learns to accept her differences and celebrate them. She loves knowing that beneath our skin and hair, we are all alike on the inside – we all have a skeleton made out of bones – just like Hairy -and a big, red heart! What a beautiful message to share with our students and our children! To read more about Stacie and Tallie’s story, click HERE to visit her website. 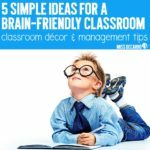 You can also click HERE to order her book for your classroom. I smile every time I read this book to my students. It always sparks an incredible conversation and discussion within my classroom about accepting others, embracing others, CELEBRATING others, and loving them! 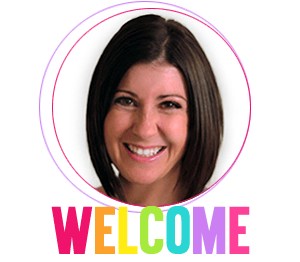 As Stacie explains on her website, her mission for writing the book was to teach love, acceptance, and equality to students everywhere. This beautifully and simply written book uses a little girl with special needs to introduce a BIG and important message to children. 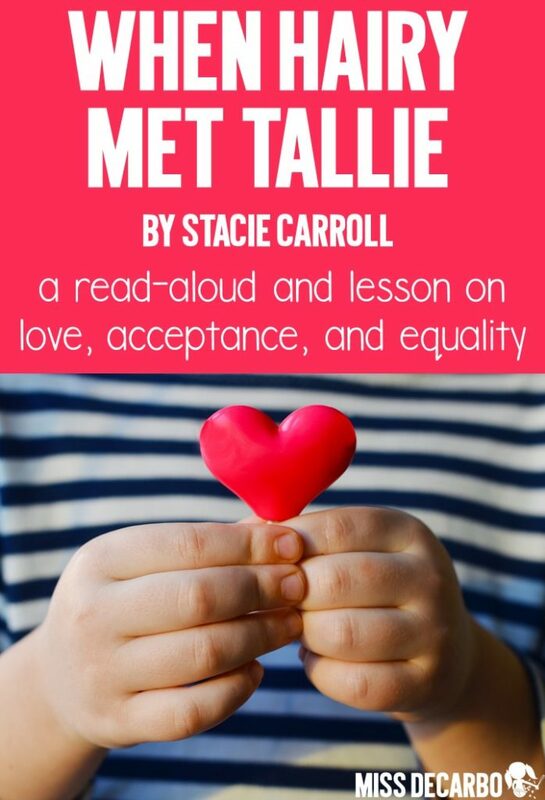 Today, Stacie continues to travel to schools and events, spreading her message of love, kindness, and equality through this beautiful book and story. To help you use this book as a teaching tool in your classroom, I’ve created a coordinating response printable that you can use as a follow-up when you are done reading it and discussing it with your students. 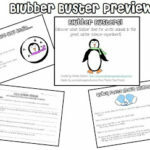 It includes three differentiated versions so that you can choose the one that best meets your students’ needs. I hope you find them helpful! You can click on the image below to download your free copy. 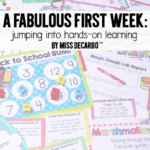 Thank you so much for visiting the blog today and for spending the time to talk about how to teach kindness, love, and acceptance of others! 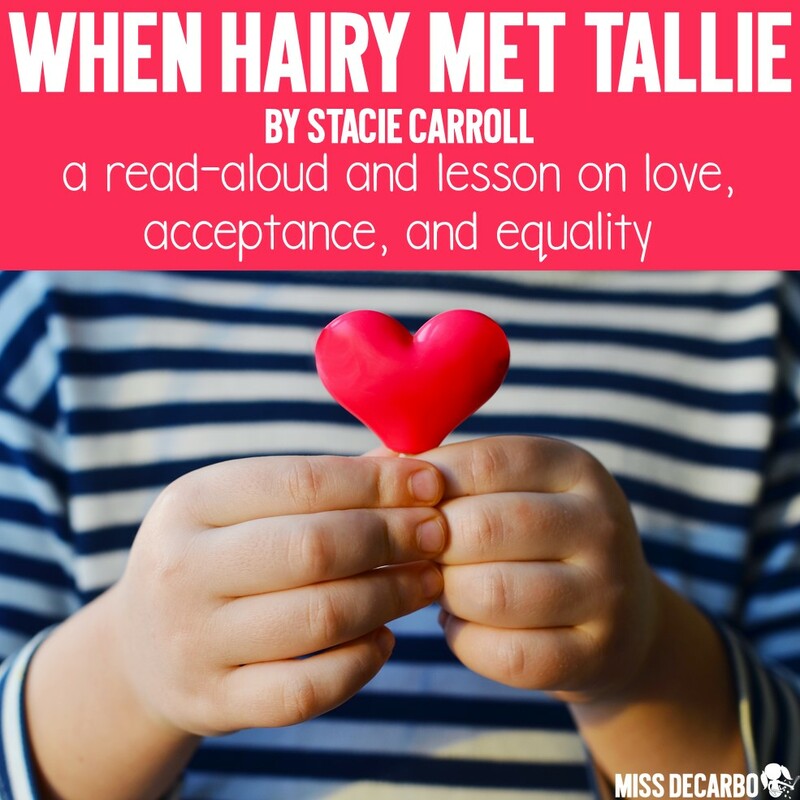 I hope you will take a few minutes to visit Stacie Carroll’s website and read When Hairy Met Tallie to your own classroom. 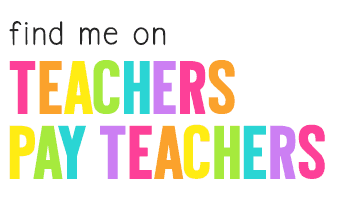 Feel free to use this image below to pin and save this post for future reference or to share it with your teaching colleagues.